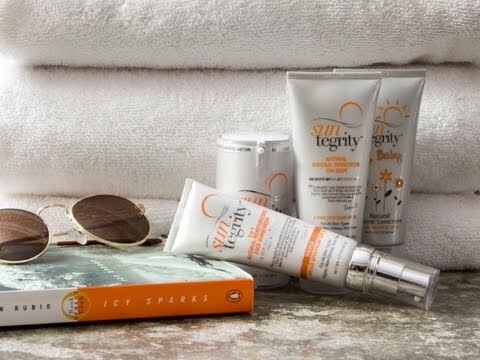 Sunscreen for body. Natural, mineral formula for sensitive skin types. Choice natural ingredients include aloe vera, jojoba, sunflower, pomegranate, cucumber, and green tea. Dimensions (in packaging): 2.38" x 1.5" x 5.5"
Very light, easy to apply. Nice soft fragrance, worked well!